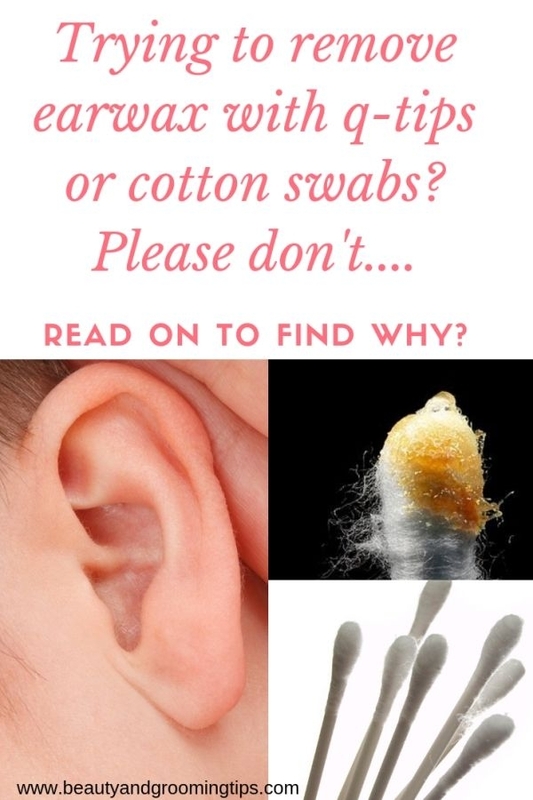 Do you feel that earwax buildup is dangerous? Are you thinking of getting rid of it with hazardous methods like ear candling or ear coning? Don’t. Research shows that ear candling is not at all effective in removing ear wax and might even lead to wax being pushed deeper into the ear canal. It can also lead to deposits of wax inside ear canal, cause burns to the face, hair, scalp, ear canal, eardrum and middle ear and may also puncture of the eardrum. First of all ear wax isn’t bad. In fact, it is the body’s own protection against dust and other irritants, as well as against possible sources of infection such as fungi and bacteria. Thus it serves as a self-cleaning agent with protective, lubricating, and antibacterial properties. The absence of earwax may in fact, result in dry, itchy ears. Wax seldom causes any problems – it usually dries up in small particles and migrates to the outer ear. All you need to do is wash your outer ears. Never ever attempt to put any object inside your ear canal. Using cotton ear buds also should be avoided. This might push the wax further inside the ear. Impacted earwax is best addressed by a health care professional, particularly by an ENT doctor or an Otolaryngologist. Do watch this informative video. Some very good information here. I won't even think of using ear swabs again. Some people use olive oil - drop some in your ear a couple of times a day (2-3X per day) and it softens the ear wax so the natural cleaning out process can occur. You can go to the chemist and buy some ear drops that do a similar thing - Waxol or Cerumol (the brand names may be different in your country). Some of the other remedies such as ear candles are not recommended by doctors, but some people seem to use them nevertheless. Many people attempt to remove impacted earwax themselves with cotton swabs, bobby pins, pencils and twisted tissues. This do-it-yourself approach is dangerous and often increases the blockage by pushing the earwax back further into the ear. The key to removing hardened earwax is to soften it so that it can come out easily. To do this, soak a cotton ball with plain water, a simple saline solution or hydrogen peroxide. Squeeze a few drops into your ear with your head tilted so the opening of the ear is pointing up. Hold you head in that position for a minute to allow gravity to pull the fluid down through the wax. Then tilt your head the other way to let the fluid and wax drain out. You can also use a bulb syringe to swish out the ear. You can also buy over-the-counter eardrops that break up earwax. The water-based ones contain ingredients such as acetic acid, hydrogen peroxide or sodium bicarbonate. Oil-based products lubricate and soften the earwax. Studies haven't shown one type to be any better than the others. Get this stuff called DEBROX. Put in 5 drops, twice a day and just let it do it's magic for 24 hrs. I have bad ear wax too and trying to flush em out after using debrox after only 30 mins doesn't work. Also, put a few drops of Hydrogen Peroxide in your ears. It really helps to loosen the wax up and it'll come right out. But like i said let it work for at least 24 hrs before cleaning. It'll feel funny but it's worth it! never put anything sharper than your elbow onto your ear of you can damage it. : I had ear surgery 5 years ago to repair my ear drum. My doctor recommends hydrogen peroxide every so often to keep both ears clean. Just put a few drops in (sounds like a steak sizzling on the grill),let it sit for a few minutes, then rinse with warm faucet water. Works great! !